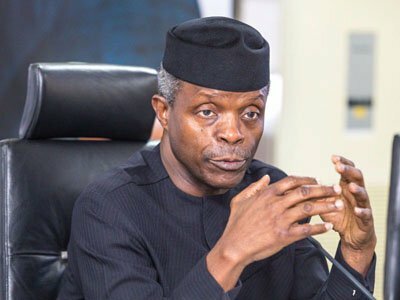 Osinbajo ahead of the 2019 polls. before the House Ad Hoc Committee. and Accounts, Akinbola Hakeem Gbolahan; Ag. of Welfare, Mr. Kanar Mohammed. the suspension of the directors. tracks. This is a case of corruption fighting back. between the Executive and the Legislature. 2019 polls,” the source said. on alleged fraud in NEMA to the Vice President. materials are still being investigated.